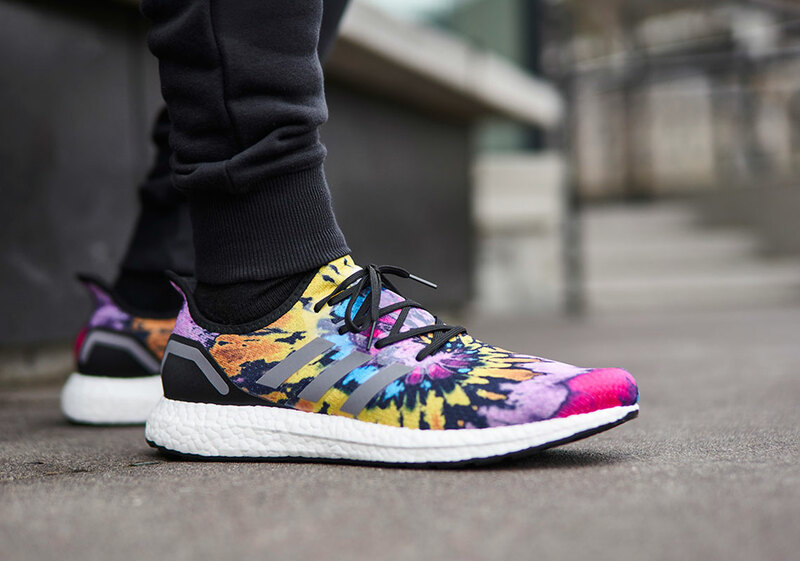 In adidas’ never-ending search for the peak of innovation, their many endeavors have lead them down a path of inspired toolings and utmost performance, allotting certain physical locations the duty of moving forward. 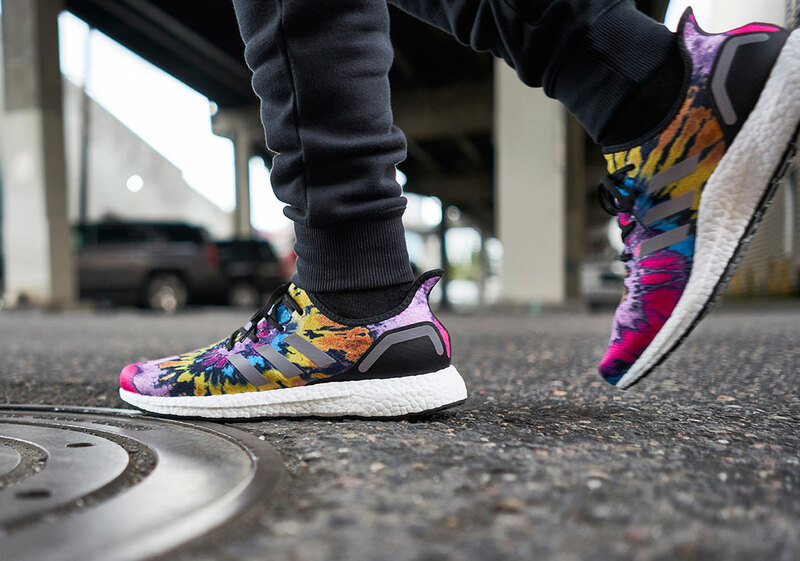 With SPEEDFACTORY taking on that almost insurmountable task, their outputs have been anything but usual, with their newest production — dubbed the SPEEDFACTORY AM4ATL — set to honor the athletic prowess displayed during the Super Bowl. 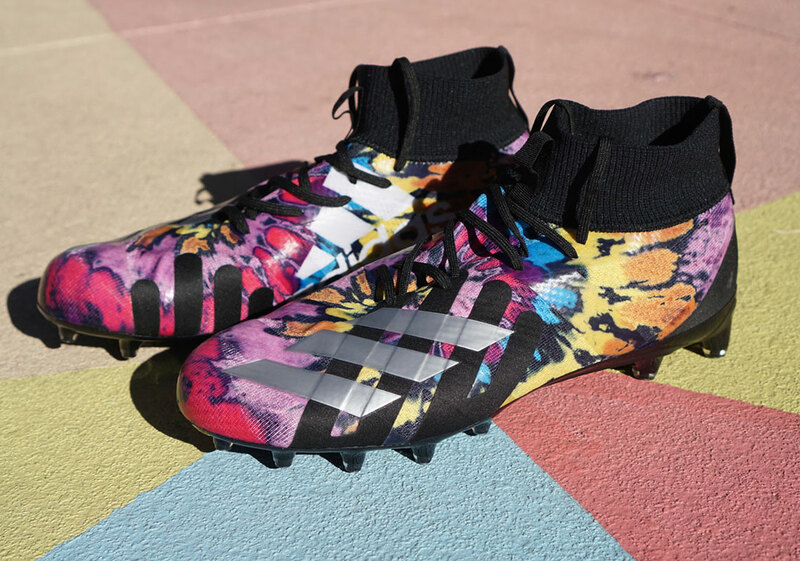 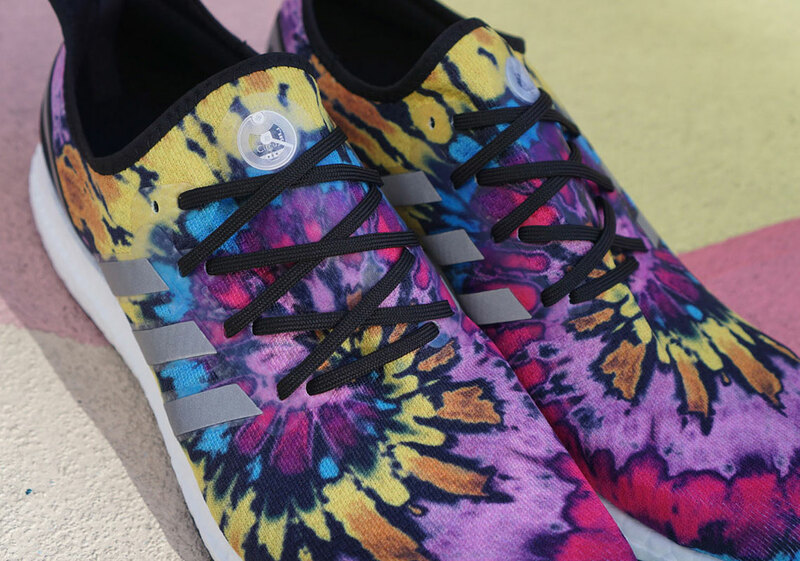 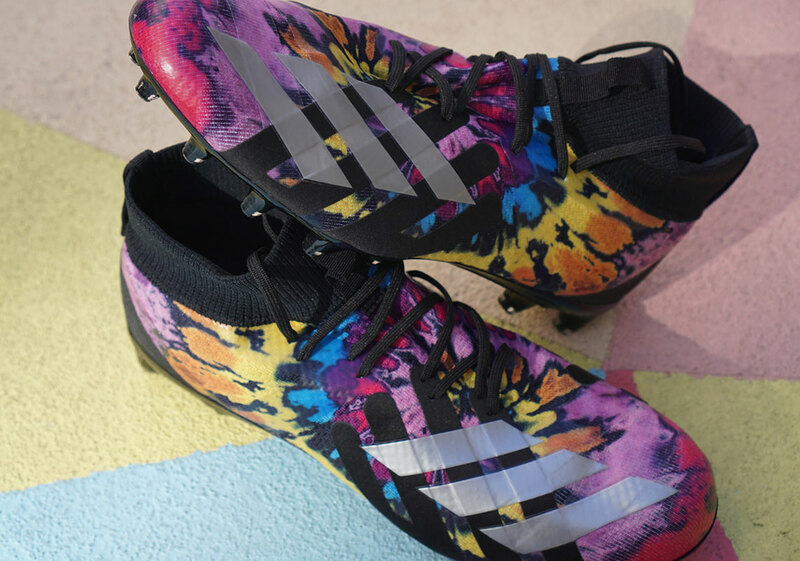 Set to bring forth a pair of running shoes as well as an accompanying cleat, the footwear duo arrives in an aligned motif, taking on the colorful splatters of a tie dye creation which uses its wide assortment of colors to call back to the diverse backgrounds of the game’s players. 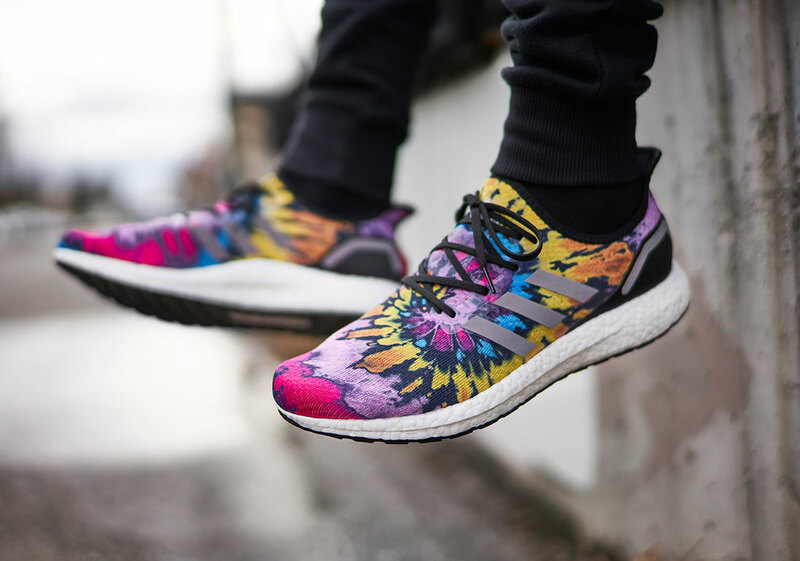 Accents along both are kept muted so as not to distract, with the Boost and cleated sole keeping a white and black dress, respectively, while the base tone exhibits the spiral of vibrancy seen rarely on shoes of this caliber. 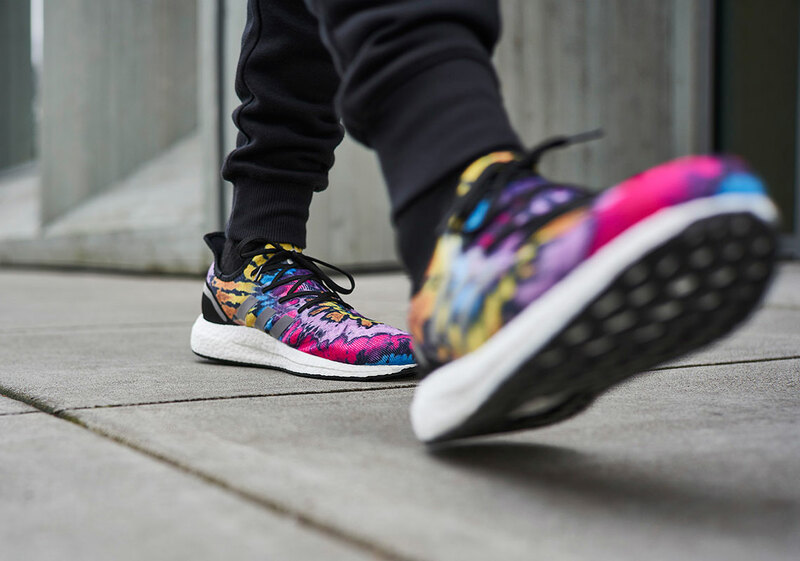 Both the runner and cleat will be available come January 28th at adidas.com, though the former will receive a much wider roll out in partnership with Foot Locker as corresponding sites like Eastbay and Champs as well as select Atlanta locations will be receiving their own shipment. 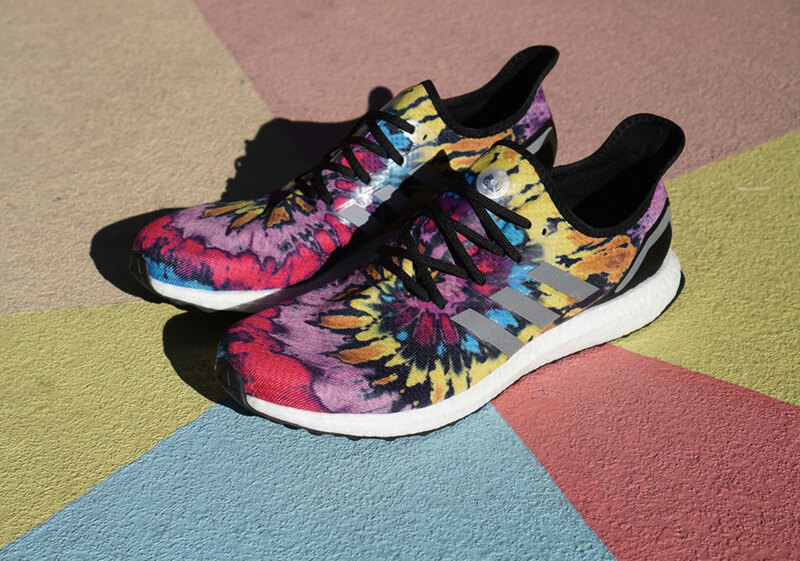 The post adidas And Foot Locker To Release SPEEDFACTORY Shoes For Super Bowl LIII appeared first on Sneaker News.